This type of incontinence occurs when we laugh, cough, run, which causes pressure in the bladder and in the pelvic muscles that cannot hold such pressure leaking small quantities of urine. VIU acts by strengthening the pelvic muscles and the sphincter, as well as providing elasticity to the urethral wall. Most common type of incontinence in men and women of all ages. This type of incontinence occurs when the bladder walls are contracted without being it a voluntary act which causes a leaking of urine and a sense of urgency. 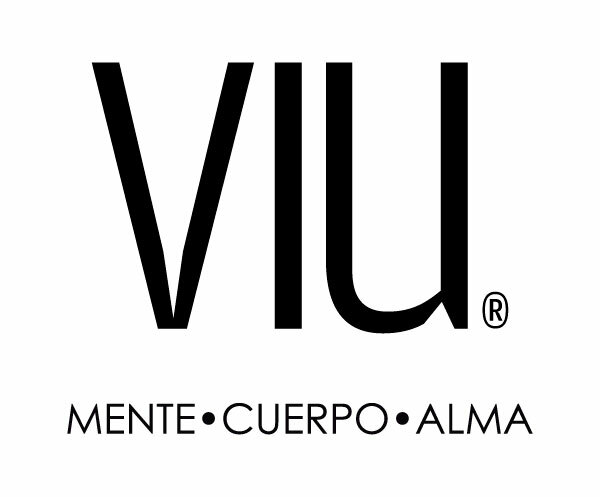 VIU acts by relaxing the walls of the bladder. The can lasts 30 days (300 grams of product). It can be taken with any amount of water or other types of beverage. 10g of VIU per day has a positive effect in the body, addressing the incontinence. The intake of VIU must be undefined, since as with any supplement, if you stop taking it, the body goes back to its original state. It is a relatively new term, used to define all those natural components or substances that have a therapeutic action. It is a fusion of the words nutrition and therapeutic. WHAT ARE THE INGREDIENTS OF VIU INCONTINENCE? Two natural ingredients: Hydrolyzed Collagen of Bovine origin and Pumpkin extract. WHAT IS HYDROLYZED COLLAGEN AND WHAT ARE ITS BENEFITS? It is a protein extracted from edible gelatin, substitutes the collagen that the body stops producing after the age of 25. WHAT IS PUMPKIN EXTRACT AND WHAT ARE ITS BENEFITS? CAN PREGNANT WOMEN AND CHILDREN TAKE IT? WILL I GAIN WEIGHT BY TAKING IT? No. It does not contain fat or sugar. There are only 35 calories per dose. CAN HYPERTENSIVE PEOPLE AND DIABETICS TAKE IT? Yes, it is a natural food product without contraindications. IF PEOPLE HAVE SUFFERED FROM CANCER, CAN THEY TAKE IT? Collagen is a protein, please contact your doctor before taking it.